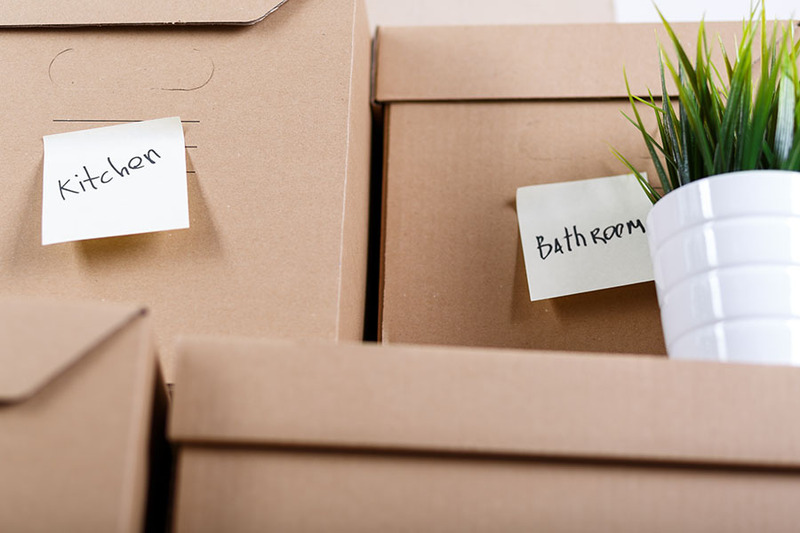 There are many times of transition and changes in life, and you may find that you need extra room for temporary or long-term storage for your belongings. At Affordable Family Storage, we value your goals and support whatever it takes to achieve them, and that’s why we offer flexible and convenient storage solutions that fit your life, no matter where you go! Read on to learn more in today’s blog from Affordable Family Storage in Des Moines. Whether you have a small apartment or a large home, after a while your belongings may start to feel like they are cramping your style. Perhaps your closet space at home has become storage space, and your clothes and linens are spilling out onto the furniture. Perhaps you started with a two-car garage and had space for a home gym as well, but now you can barely fit the second car into the garage, and the space where your home gym was is now stacked to the ceiling with boxes. If your storage needs are taking over your home living needs, it may be time to consider a storage solution from Affordable Family Storage. Try out our Storage Space Calculator, so you can be sure that your storage unit will be just the right size for you. You may be heading on a year-long trip to Timbuktu, or you may be heading off for a job out of state. Whatever the reason for your journey, you are traveling and your belongings can’t come with you. A storage solution from Affordable Family Storage may be the solution you need. With flexible rental terms, you can lease your storage unit for only the months that you will be traveling, so your belongings will be ready when you return. At Affordable Family Storage, you can manage your account and make payments online, over the phone, or in person, so you can keep track of your storage solution from anywhere in the world. You may be an established small business owner with office space, or you may be a start-up entrepreneur bootstrapping your business out of your garage. Businesses of any size need to remain flexible and nimble in today’s market. Extra storage space can make it possible to increase inventory at critical moments in the sales cycle, or transition from one business space to another seamlessly. Advanced 24/7 security surveillance monitoring will ensure that your inventory and equipment is protected, so you can focus on business operations. Our climate-controlled storage solutions will ensure your business inventory and equipment is safely preserved, by managing temperature, humidity and air quality. At Affordable Family Storage, we know that every customer has their own priorities and values, and life can change quickly. We are always here to put our customers first, with excellent storage solutions that make life changes simple (at least as far as storage is concerned). We want to see our customers succeed! Contact us today to see how we can help!